In the ever-changing world of international air cargo, a successful forwarder must rely on some very important ingredients. People - We pride ourselves in highly trained and motivated staff. It's a people's business and our clients demand and deserve up to date and responsible personal service by airfreight professionals. FRACHT is not a forwarding factory or supermarket. Resources – FRACHT accesses approx 300 airport offices in more than 50 countries. Our combined financial, operational, technological and human resources plus overall buying power is unique in the worldwide forwarding industry. Communications – In recognition of the fact that efficient communication is mandatory for international airfreight, FRACHT is continually developing its international networks and computer systems. 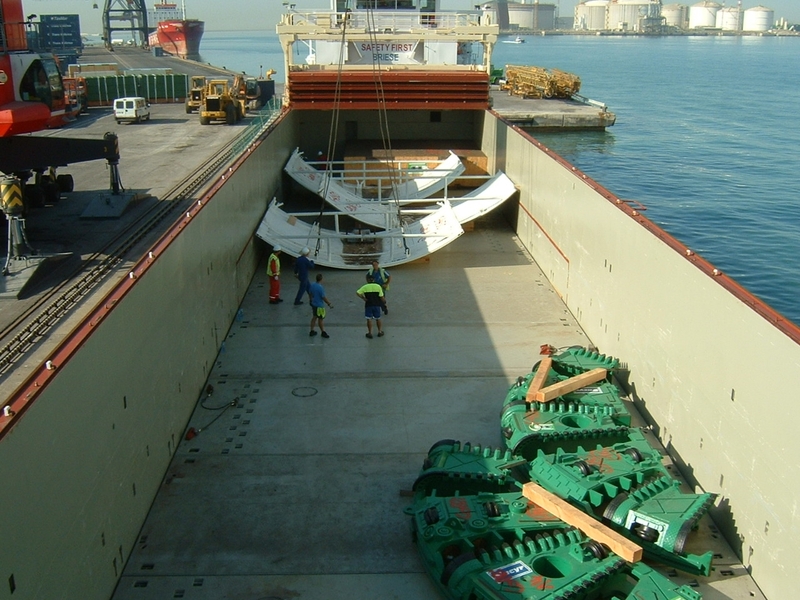 Fracht Australia links most of our worldwide partners via satellite and internet based links, and allow us to successfully monitor our clients' cargo throughout the world. Confidence – FRACHT has the confidence of clients, because importers and exporters know that the Fracht team will carefully and professionally look after their important airfreight on any one of our comprehensive range of services – e.g. : Priority, Express, Economy or Super Economy consolidation Direct IATA shipments Door to Door / Airport to Door / Door to Airport Full charters or split charters Sea / air or air / sea Hazardous / perishable / livestock or valuable cargoes Logistics, warehousing and distribution In close consultation with you, our specialists will carefully analyse which service will match your specific requirements.